MINT, N.O.S. 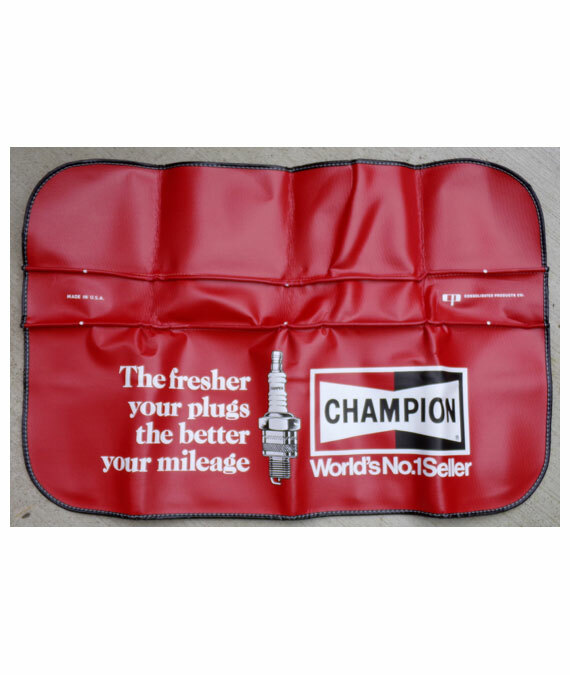 ORIGINAL CHAMPION SPARK PLUG GAS STATION MECHANICS FENDER PROTECTOR. 1960’s-70’s. REMOVED FROM ORIGINAL BOX. NEVER USED. GUARANTEED 100% ORIGINAL AND OLD. NEVER USED. 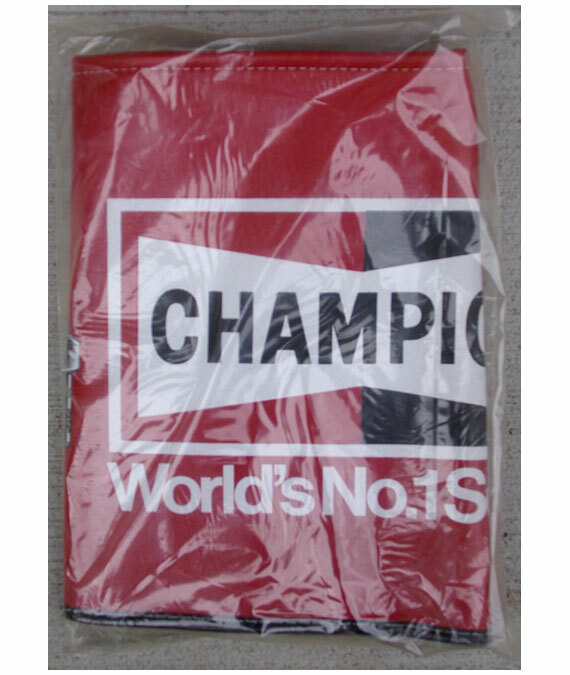 REMOVED FROM ORIGINAL PLASTIC BAG AND BOX FOR PHOTOS (BOX IS NOT INCLUDED). PLEASE DO NOT MISS IT!!!! 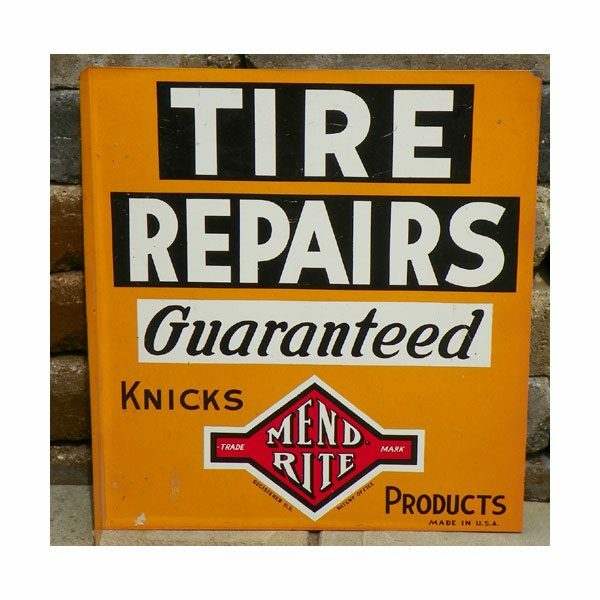 Here’s a 1940’s-1950’s MEND RITE TIRE REPAIR (DOUBLE SIDED) FLANGE SIGN that is GUARANTEED 100% Original and OLD.This sign was never used and is New Old Stock. Some of the original protective paper is still attached. Made of Painted Metal. This sign still displays great for its age. VERY CLEAN with just a small area of minor/light wear and a few tiny nicks but nothing serious at all. 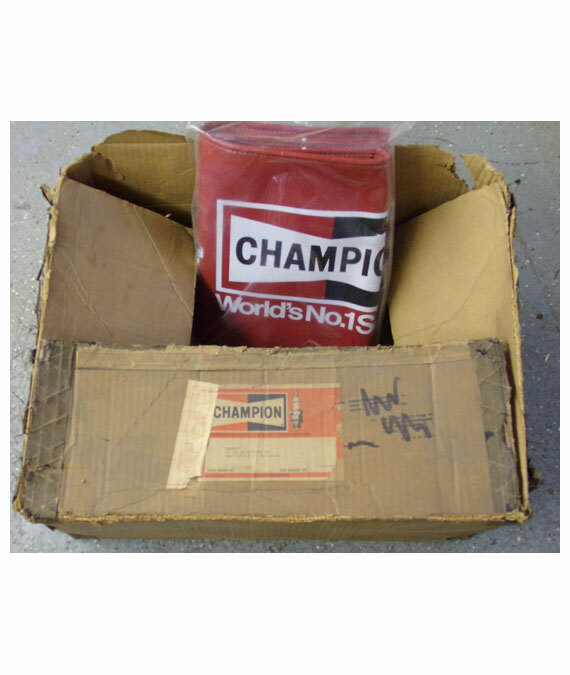 Excellent Overall Condition. The COLORS still display very well. ROAD SIDE SIGN that is GUARANTEED 100% ORIGINAL AND OLD. This sign has Embossed Graphics and Text. 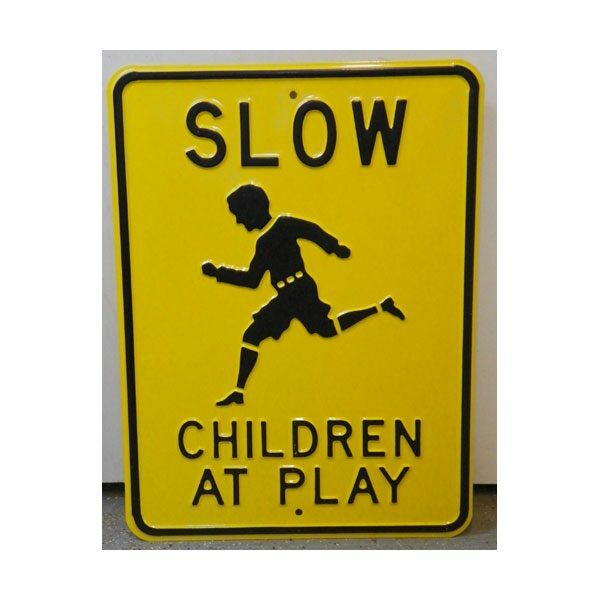 This sign displays well and is in Near Mint Condition with very strong Colors. 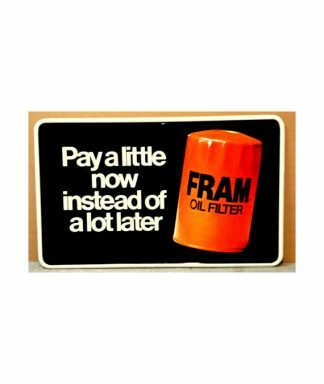 THIS FRAM OIL FILTER SIGN IS IN NEAR MINT- NEVER USED CONDITION. NEW OLD STOCK. Has Embossed OIL FILTER GRAPHICS. 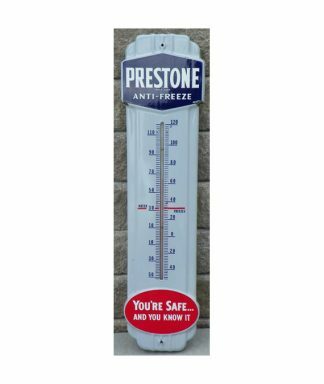 This Fram Oil Filter SIGN that IS GUARANTEED 100% ORIGINAL. Made of Painted Metal. Has just a few tiny minuscule edge nicks hardly worth mentioning. Displays with Outstanding Colors to Paint Finish.